Greater Los Angeles is immense; it includes five counties and is approaching a population of nearly 20 million. Orange County is the most populous of the satellite counties, lying to the south of Los Angeles County. The third largest county in California by population, it's mostly known for its beach communities, the most famous of which is Newport Beach. 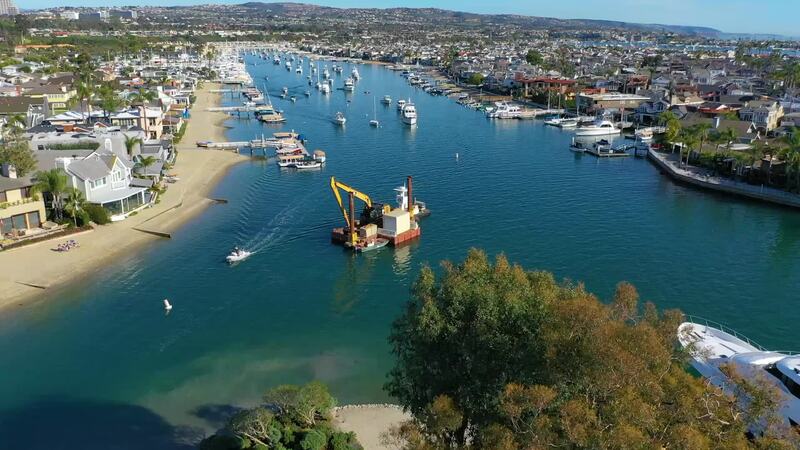 In this video by Danielnash, you'll get an epic bird's eye view of Balboa, a small island which is part of Newport Beach and sits in its harbour. Description: Short clip and small section of Newport Beach Harbor. More specifically flying near Linda Isle.